Your Clothing and Accessory stores in Mallorca. The latest in women’s fashion. In our stores you can find a select range of brands which go from the well know Pepe Jeans or twin-set to some exclusive to our stores. Visit us in Port of Pollensa, Port of Alcudia and Playas de Muro. The latest in men’s fashion. 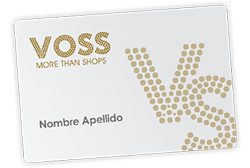 In VOSS stores you can choose between a wide range of men’s fashion brands. We have brands for all styles. Discover our shops in Port of Pollensa, Port of Alcudia, and Playas de Muro. We offer a large range of brands in all types of jewellery and fashion jewellery, where you can find anything from: Pandora items, Mi Moneda or Uno de 50, right up to Majorica, Swarovski and other brands. 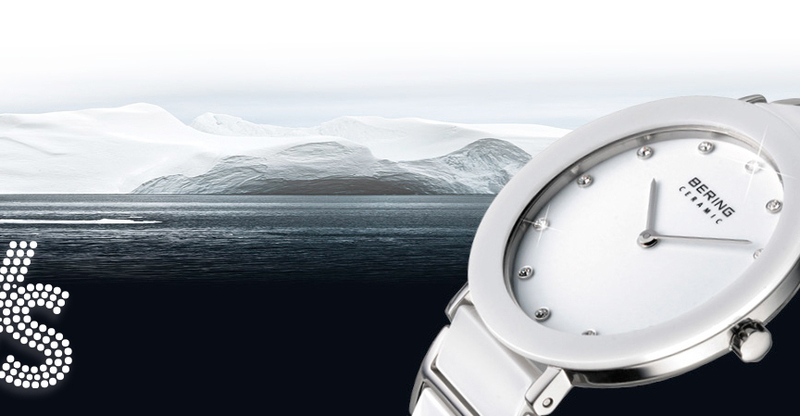 If you are looking for a watch at VOSS we have a large variety of brands which go from: Casio, Seiko, Guess or Festina up to models from Michael Kors, Versace, Bering and much more. In our stores you will also find a good selection of sunglasses with the most up to date and fashionable brands: Oakley, Rayban, Prada are some of the brands which are part of our range.